I return to my roots in today’s episode with the building of a Sega CDX portable. 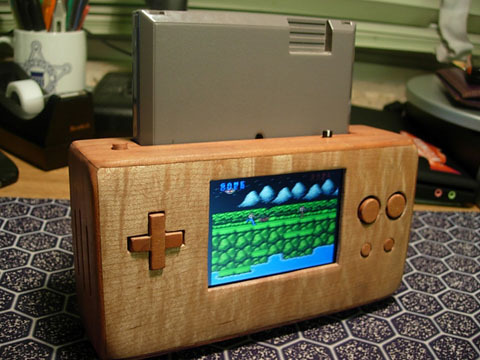 My mod pick this week is a multi-platform portable built by John Grayson, aka “Bacteria”. The deal with this portable is that the controls, screen and battery are “general purpose” and work with any system. Then, to play a specific system, you plug a “module” onto the back, such as a Nintendo 64, or PlayStation. There’s a good demonstration of this in his video, you can see that and the rest of the project using the link below. Good work John! Goes great with any decor! 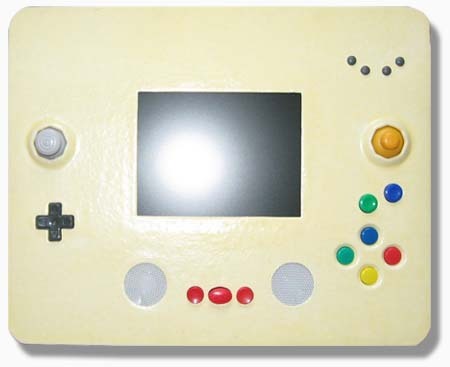 It uses one of those Yobo NES’s you can find at game stores and an AEI electronics screen. You can read his “Making Of” story by clicking here. Remember, if you or a friend has done a cool project you’d like featured on my site, send it in using the link over on the right. If possible, have a website documenting your construction.